A CC license is used when an author wants to give people the right to share, use, and build upon a work that they have created. CC provides an author flexibility (for example, they might choose to allow only non-commercial uses of their own work) and protects the people who use or redistribute an author’s work from concerns of copyright infringement as long as they abide by the conditions that are specified in the license by which the author distributes the work. 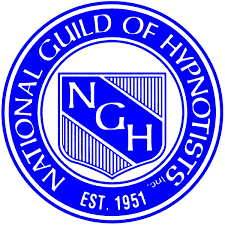 In this case I give permission for hypnotists to use my 5-PATH® Inductions as long as they cite me, Cal Banyan as the author and that they link back to this website, www.5PATHInduction.com.